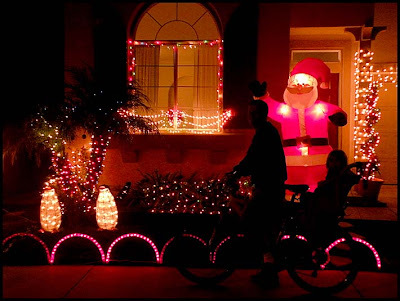 "Buried in books until finals are over"
"Enjoying the Christmas lights as we ride our bikes through the neighborhood"
"My other baby, Saffy - for Debby from Inspired Design"
Don't forget to enter my necklace giveaway and let's all have a great week! what a fabulous idea for a blog feature:) i love seeing the lives of all these women. isn't it funny and interesting how different our lives all are, yet how much we're connected? so great. happy monday, friend! How fun! Looks like everyone, including the puppy (nothing like a snout full of sand to rev you up! ), is having fun.....except poor MJM! Hang in there kiddo! Mommy-time is coming! Ad we all know that is better than therapy! Saffy looks adorable with her sandy nose! I would love to ride a bicycle through our neighborhood...too many hills! MJM...Tomorrow will soon be here! I love reading these on Mondays. It makes me want to do the same with the girls I love who far away, even just for myself. cute dog! reminds me of all your doggies growing up. good luck with all those exams MJM. and the games look fun. need to start a game night. awww. 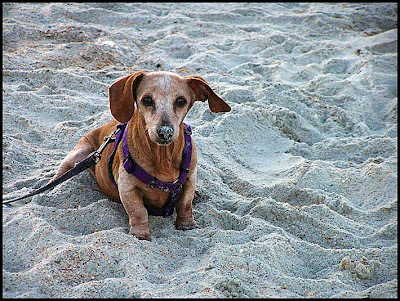 what a cute lil sandy pup...How’s your weather...we are in glorious land here...just slightly nippy but clean and clear. oh my goodness that little dog is just too adorable! Did your daughter also mention the downpour we have been getting here?! 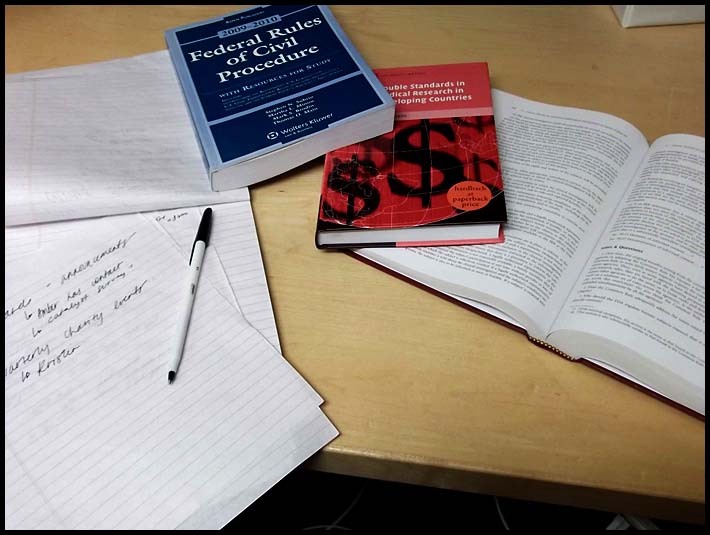 Probably not a bad time to be in study mode. This is such a wonderful idea to connect every Monday! Wow! Everybody loves Saffy here! (As is always the case in person as well). 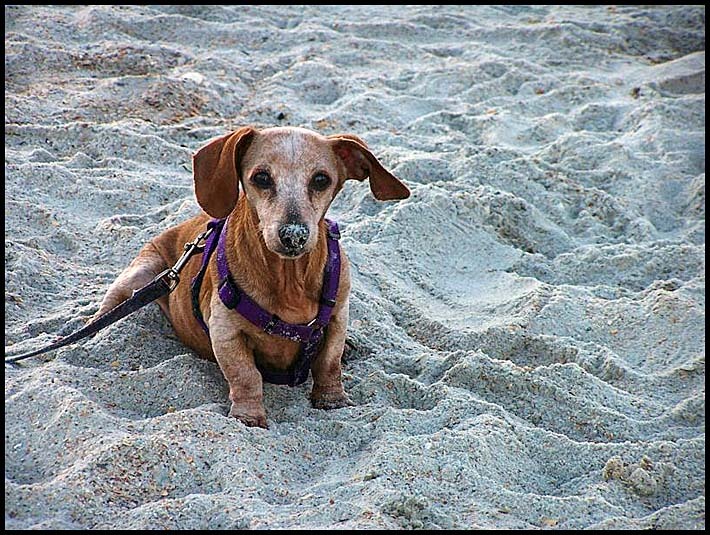 Yes, she is a sweet little 14 year young Dachshy - and AH - J has photos to prove that belly NEVER drags in the sand - though she takes a roll if the mood strikes her - LOL! She is the best dog ever. Cute photos! I love that you get the visual aid of what's going on in their lives! I love sending photos to my family and receiving them as well - it's so easy this day and age! I think I want to be where that pup is!!! what a way super fun monday tradition!! Oh now that is such fun!!!! I love this idea...and that last image is darling! Saffy is adorable :) And all of the photos are so christmasy and laid back...love it. How wonderful that you and your four lovely women do this every Monday... great way to truly stay in touch !